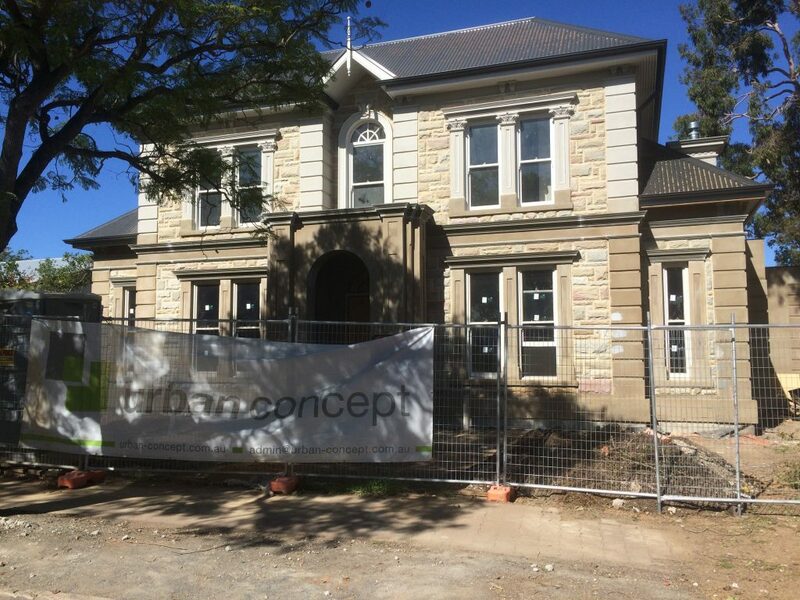 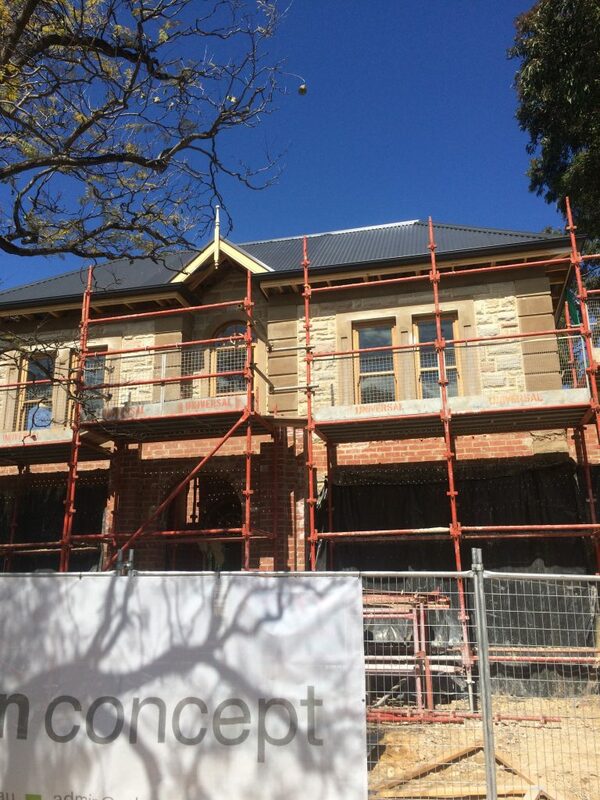 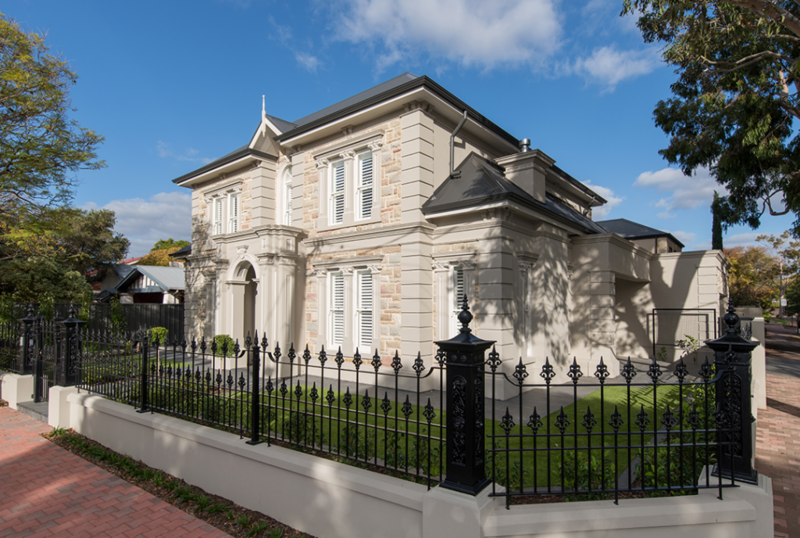 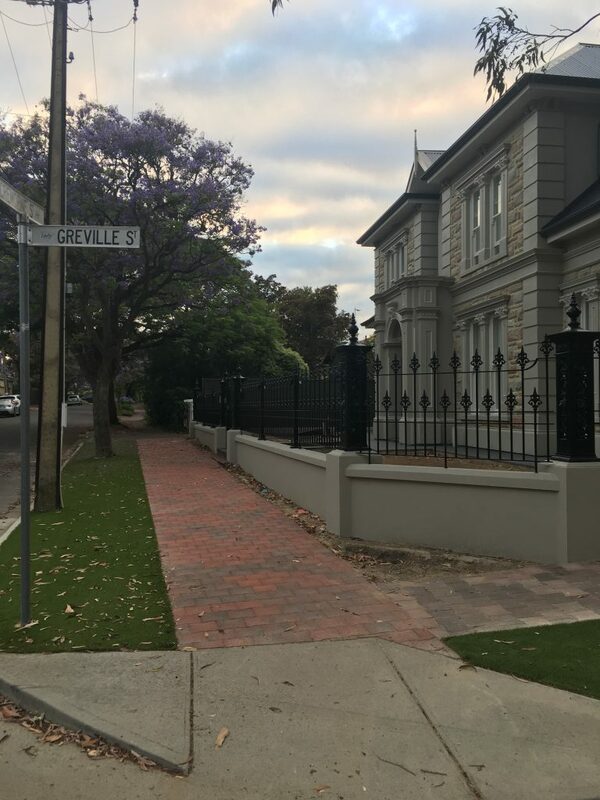 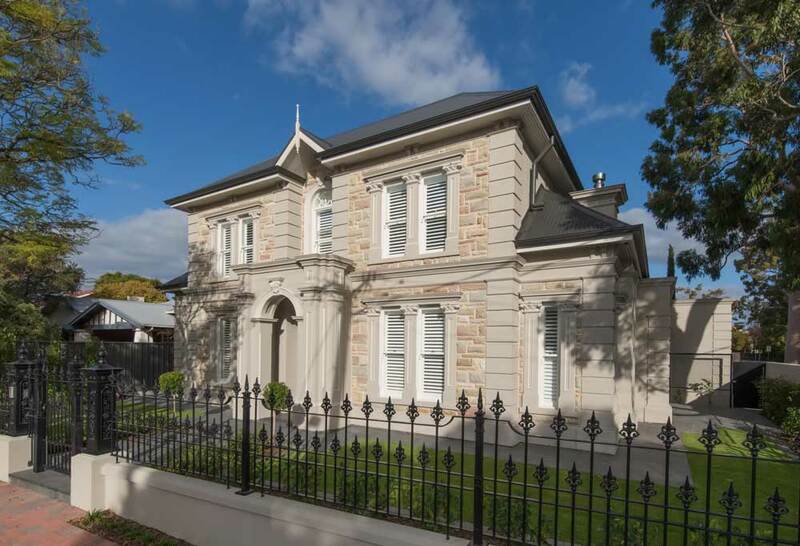 This custom built heritage home was created in July 2016 utilising Urban Concept’s belief of ‘Building The Future And Restoring The Past’. 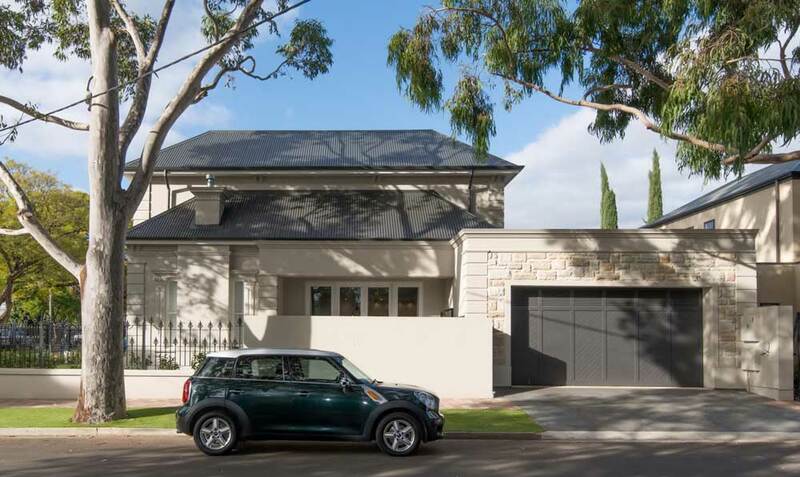 The owner was looking for an architecturally inspired home that embraced the location, whilst achieving contemporary living standards. 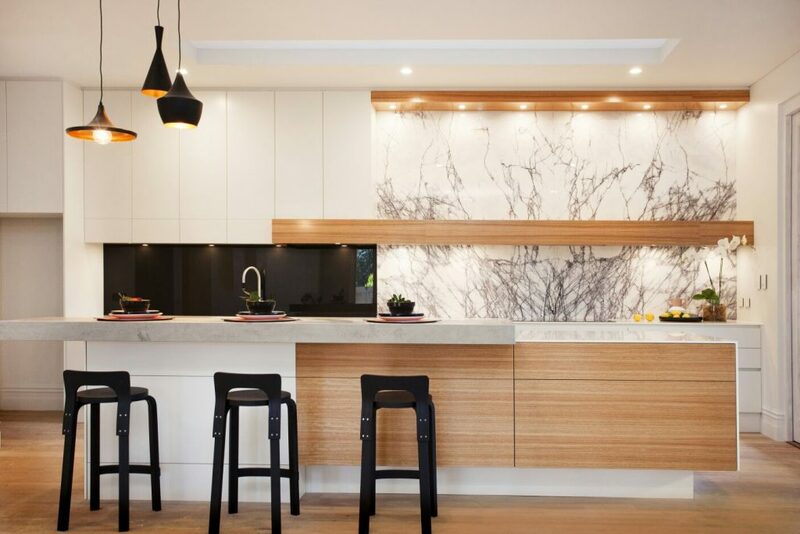 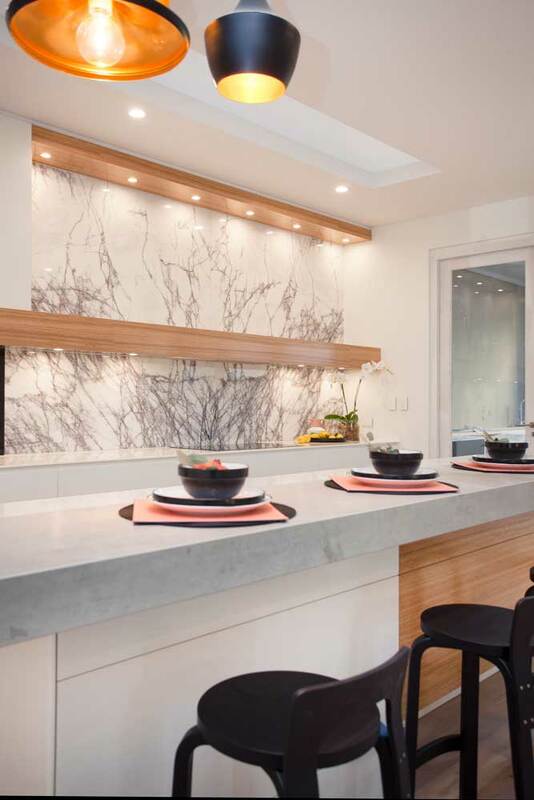 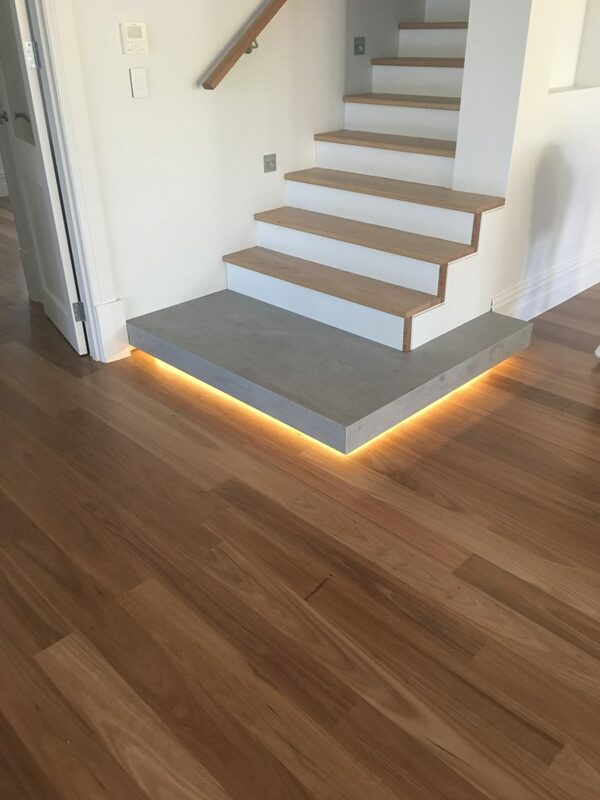 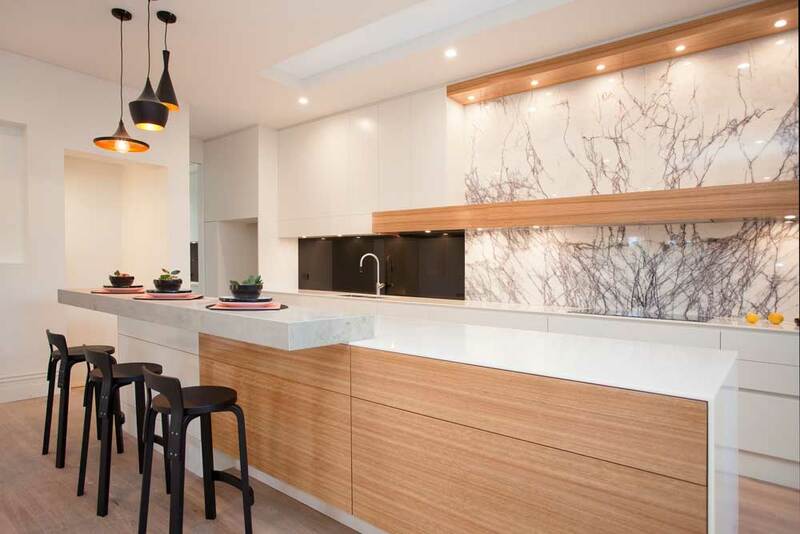 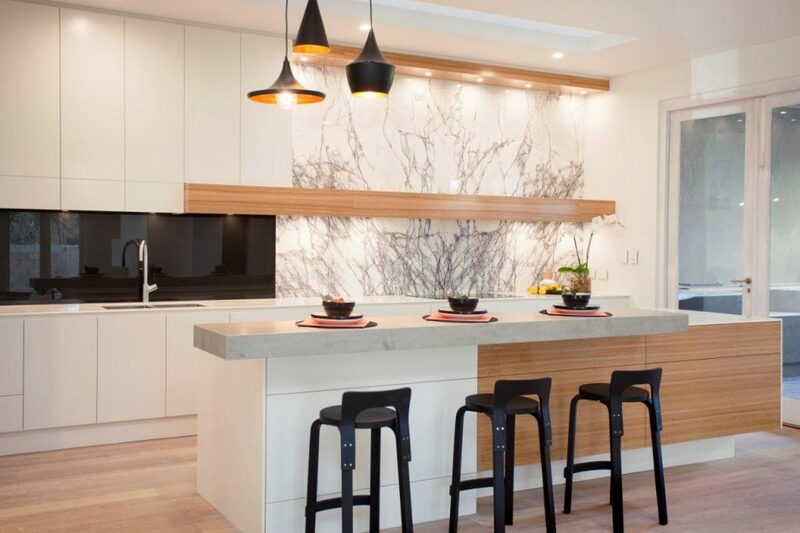 A low maintenance home utilising high level finishes throughout which included a masterfully created designer kitchen built as a feature of the home. 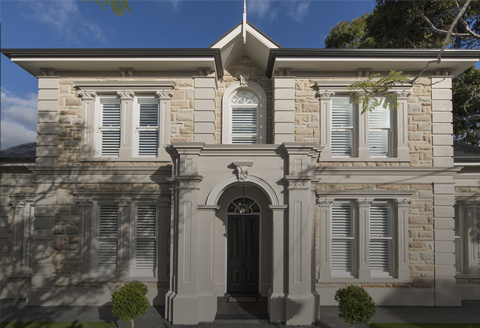 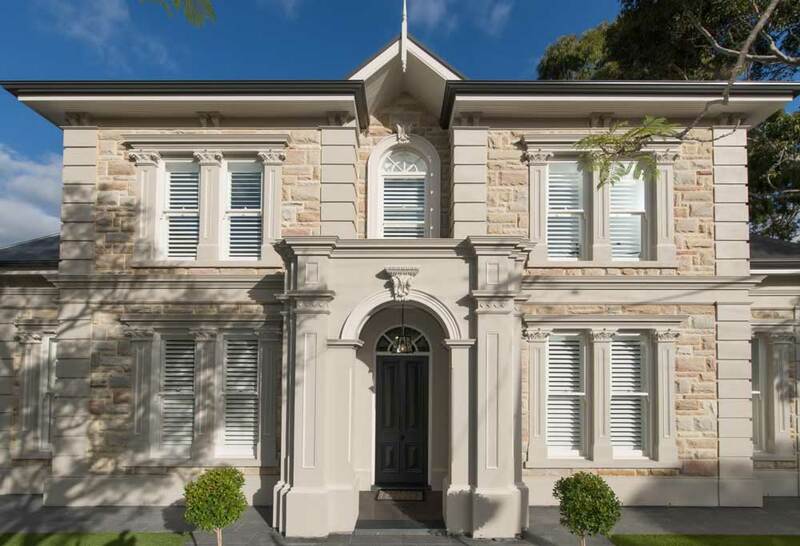 Sophisticatedly designed, the classical elevation has been constructed to the finest detail. 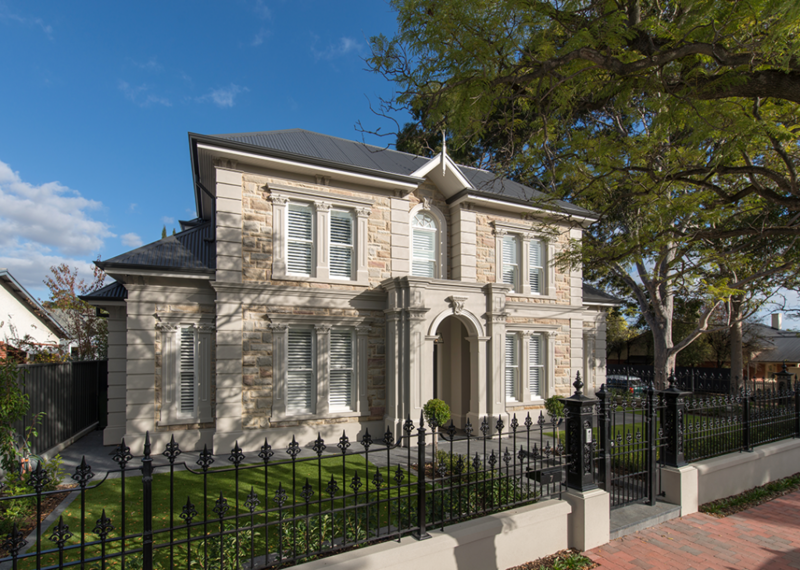 A testament to the quality Urban Concept provide to any custom built home.